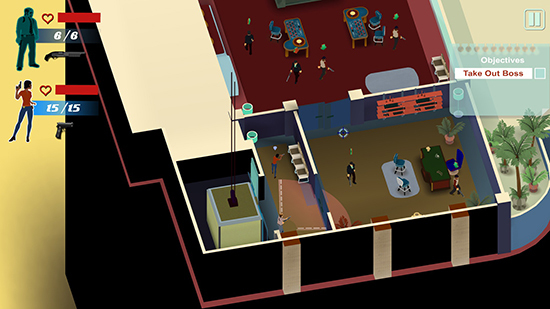 LA Cops is a stylish game where you have to eliminate all enemies in a level to progress. It is currently in early access and has a considerable number of problems. 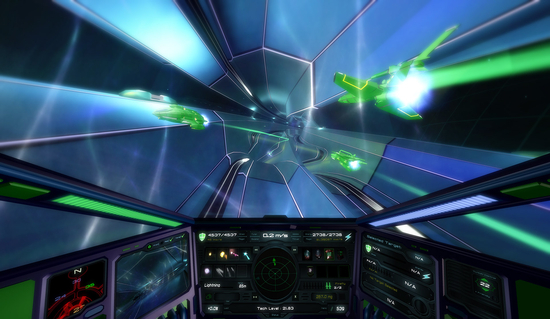 NeonXSZ is a sci-fi cockpit shooter with interesting RPG elements. 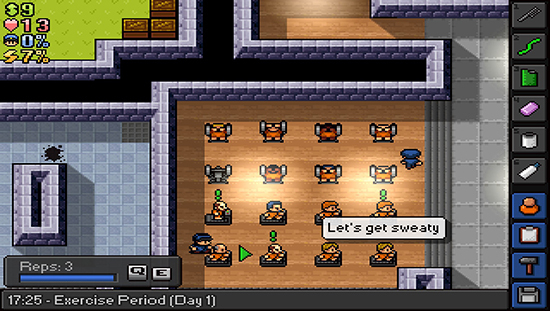 In The Escapists you are required to battle against the incredibly fast paced prison routine and sneakily plot and execute your escape to freedom. 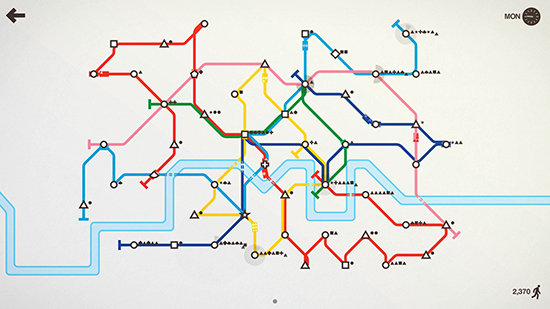 Mini Metro is a relaxing puzzle game in which you build a metro system for different cities. It is currently available via early access. 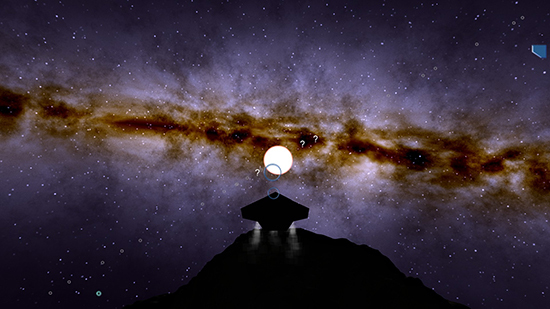 Rodina is an open world, first person space exploration game with seamless travel between planet surface to space across a seemingly never ending solar system.